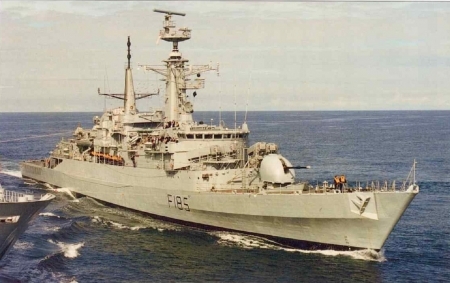 HMS Avenger was a Type 21 frigate of the Royal Navy. Built by Yarrow Shipbuilders Ltd, Glasgow, Scotland, she was completed with Exocet launchers in 'B' position. Commissioned 15 April 1978, sold to Pakistan on 23 September 1994. JOHNBECK Uploaded by JOHNBECK on Jul 16, 2018 . WORLD OF WARSHIPS HMS AVENGER - Desktop Nexus Boats Download free wallpapers and background images: WORLD OF WARSHIPS HMS AVENGER. Desktop Nexus Boats background ID 2400817. HMS Avenger was a Type 21 frigate of the Royal Navy. Built by Yarrow Shipbuilders Ltd, Glasgow, Scotland, she was completed with Exocet launchers in 'B' position.